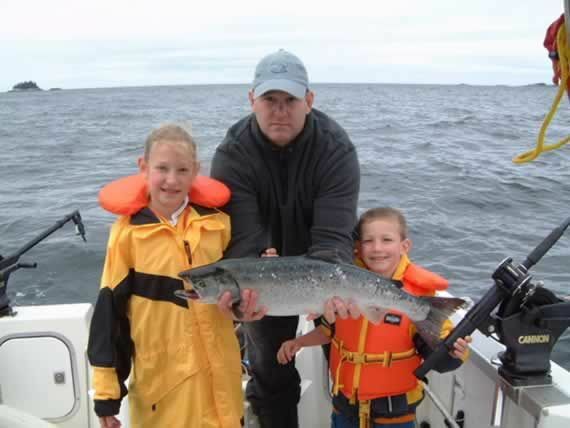 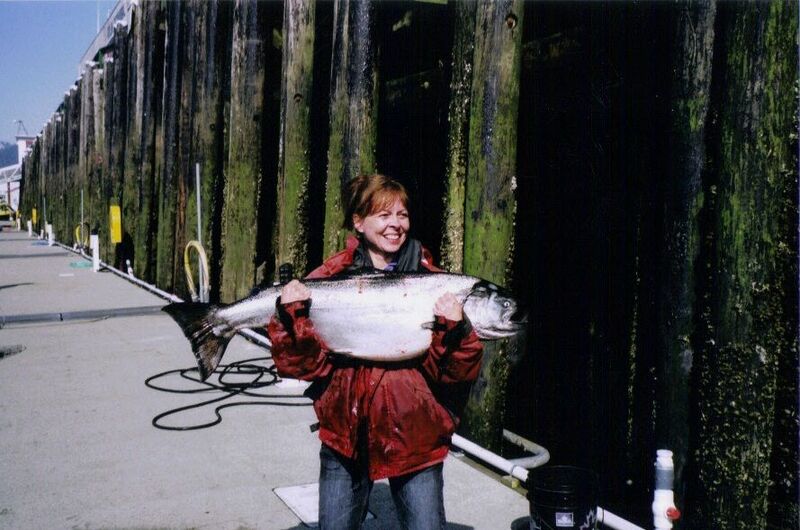 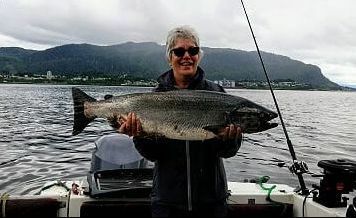 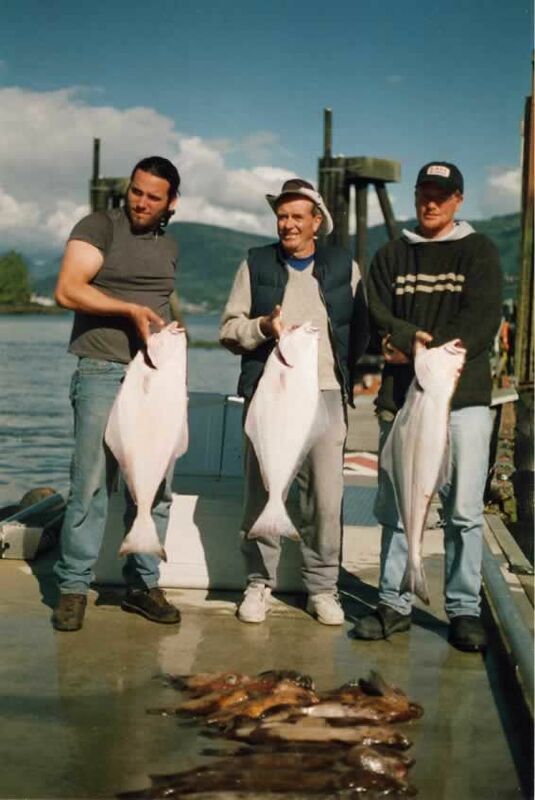 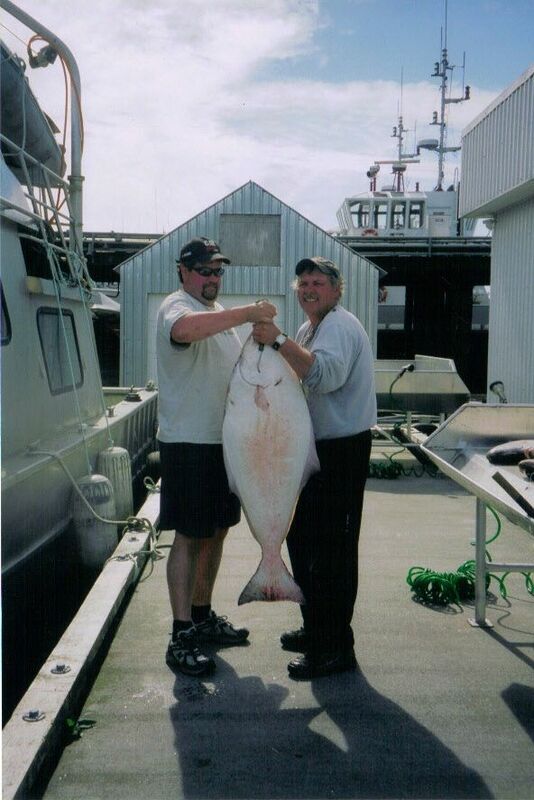 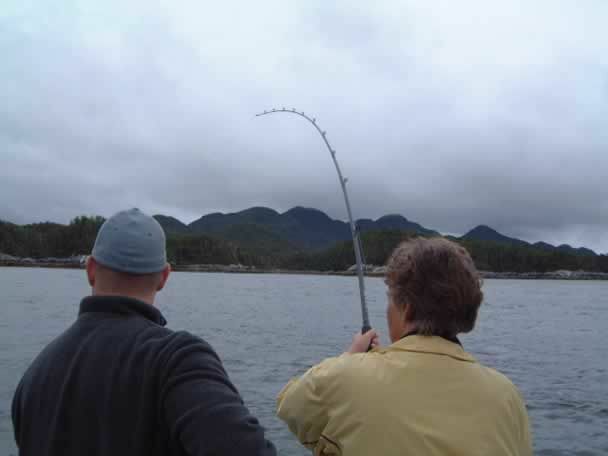 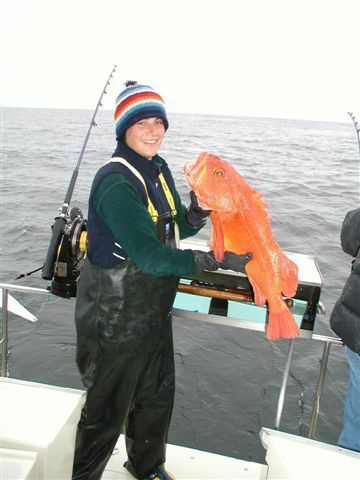 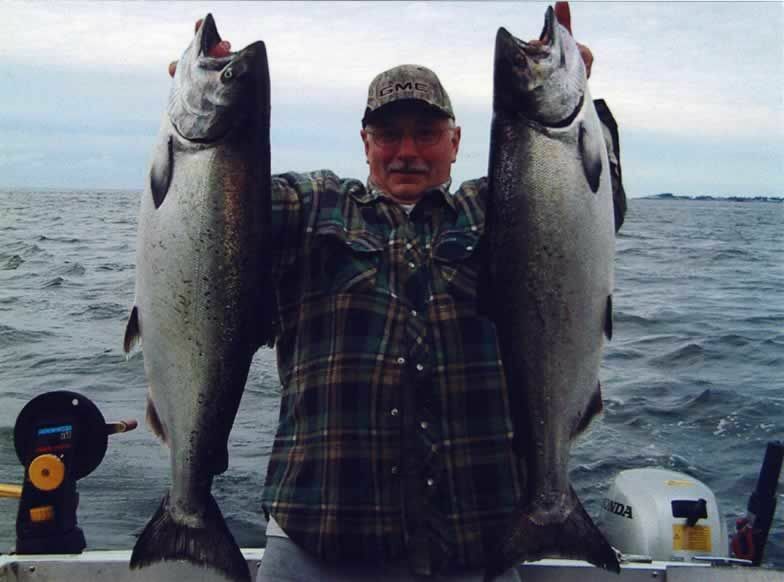 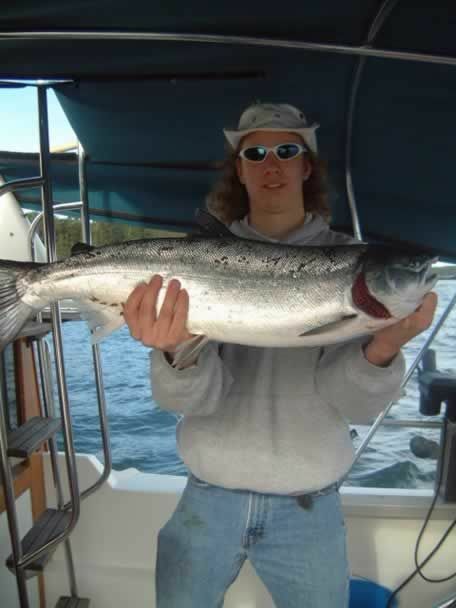 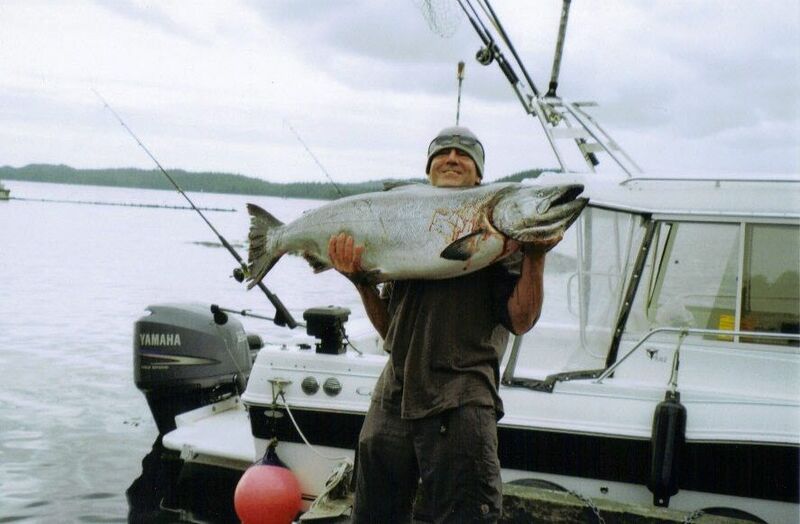 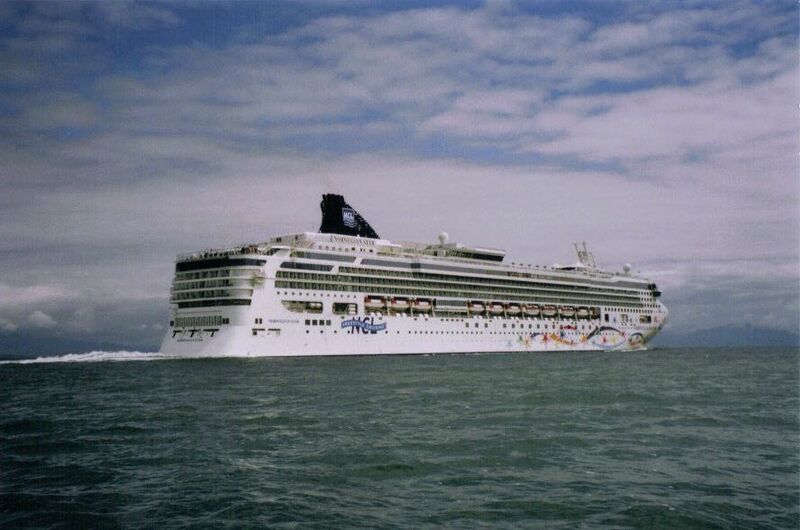 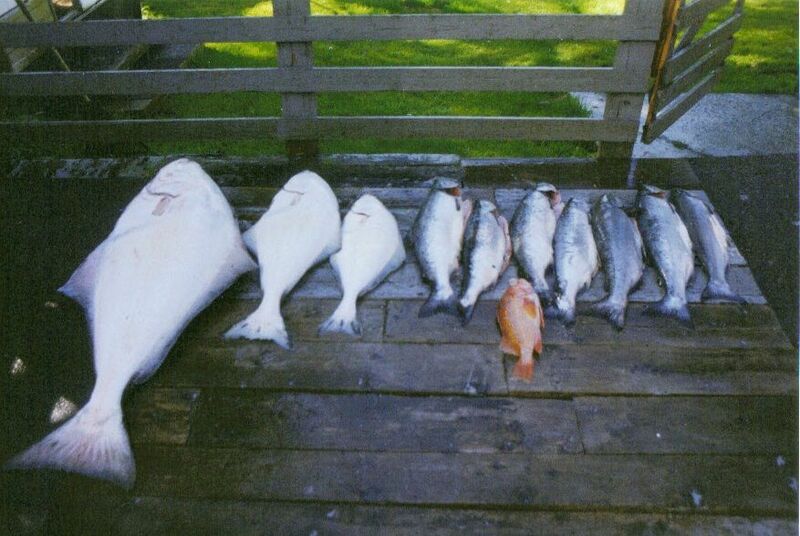 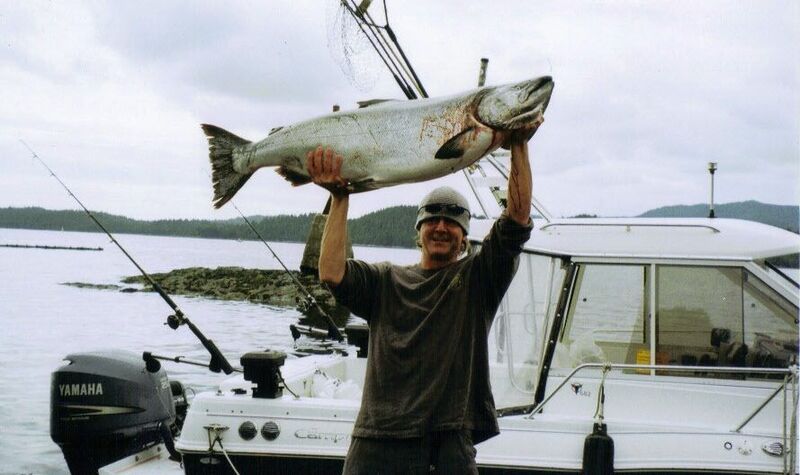 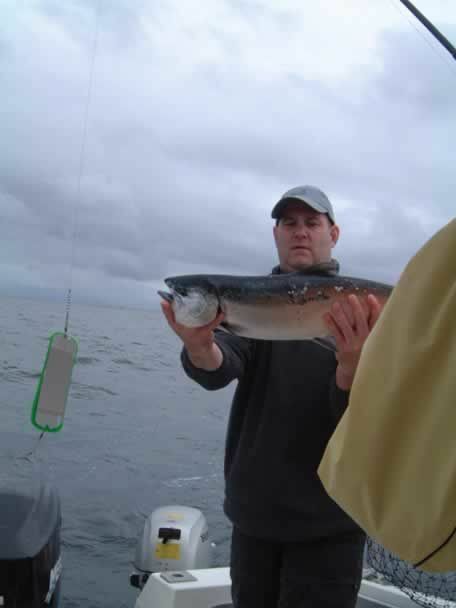 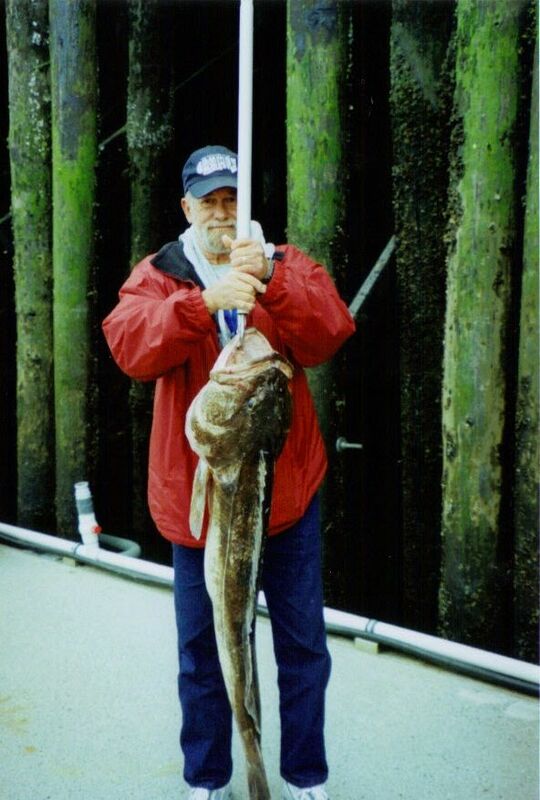 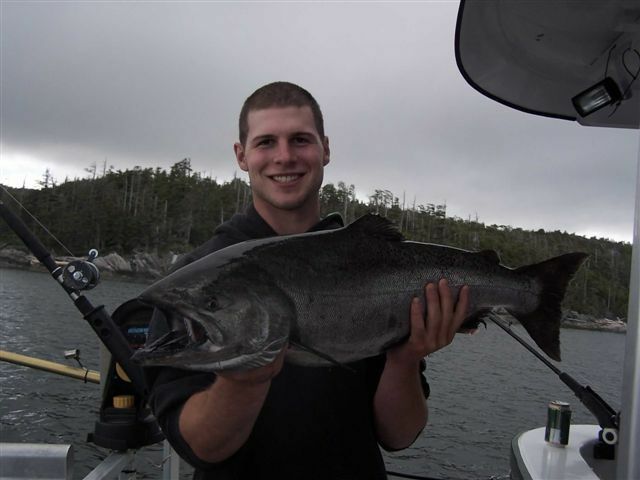 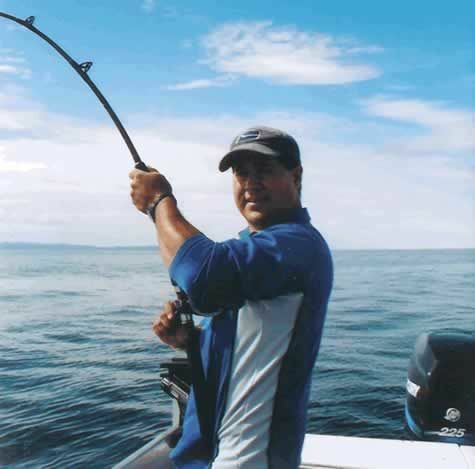 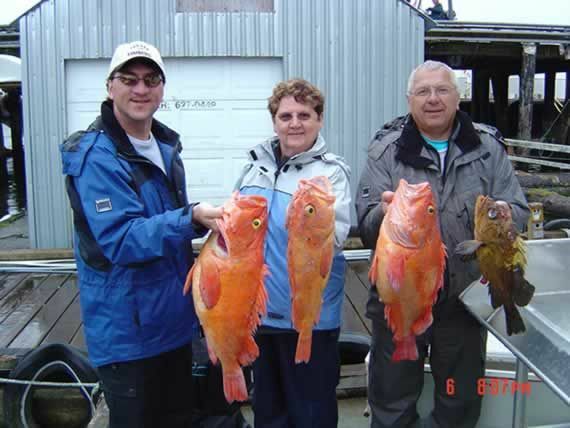 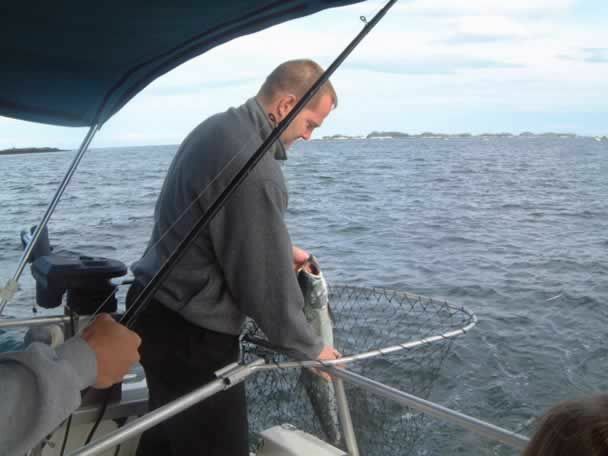 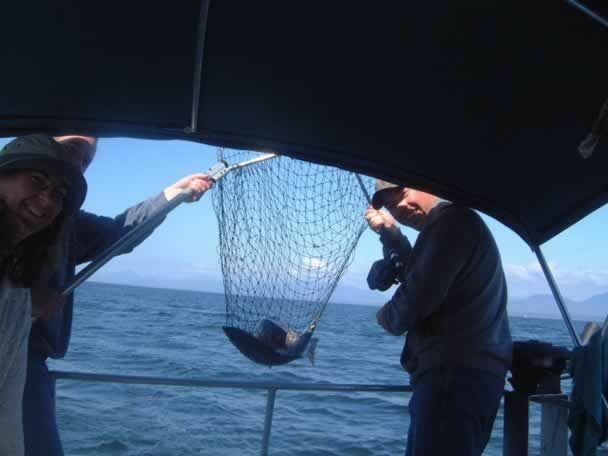 Catch the Fun with Daybreak Fishing Charters in Prince Rupert, BC! 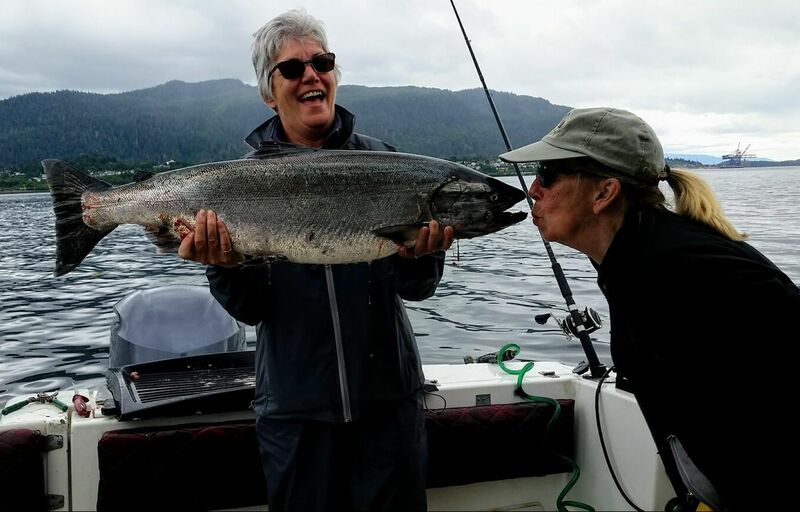 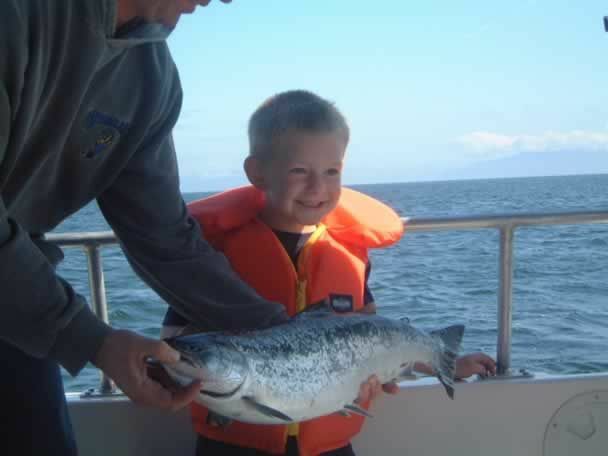 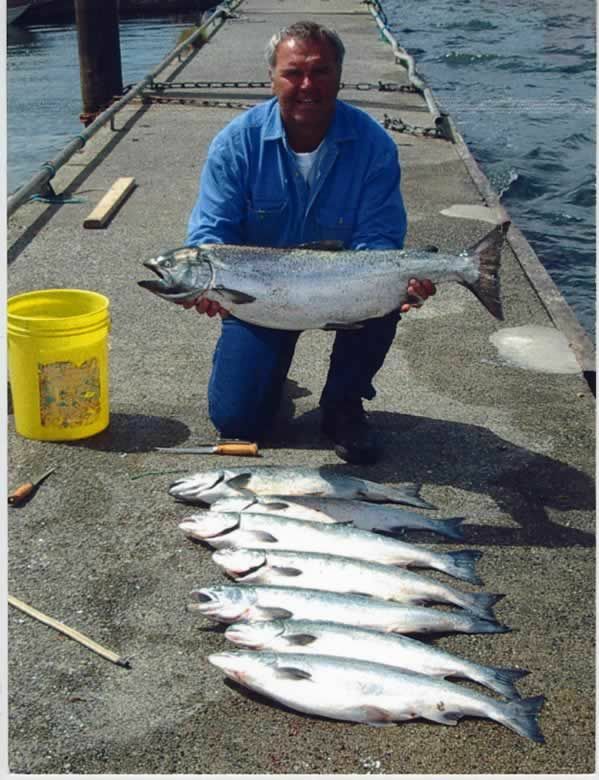 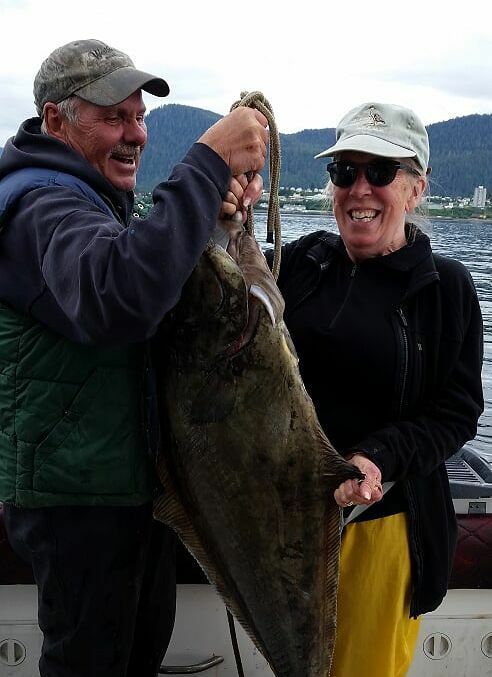 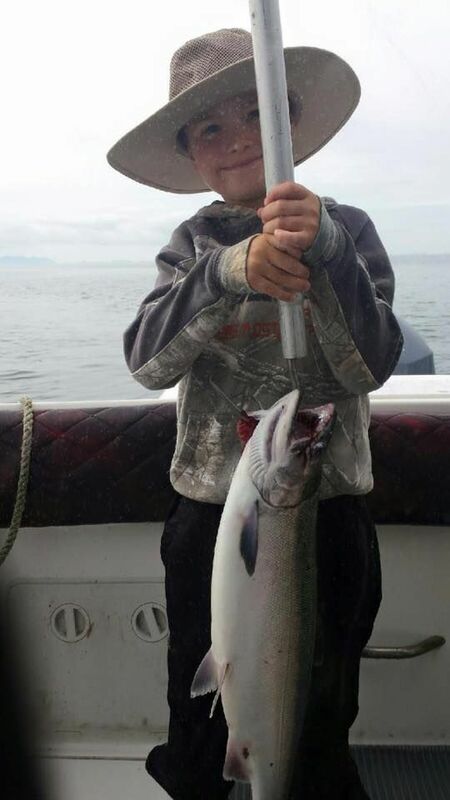 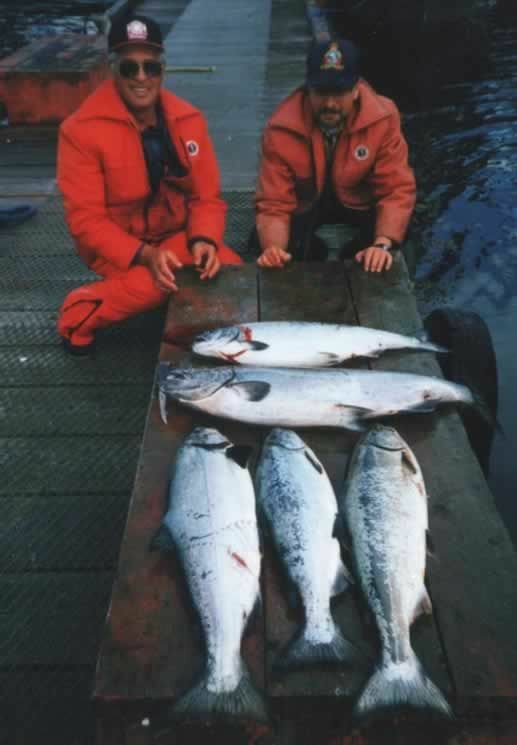 Just picture the fun your family and friends could be having on a salmon or halibut fishing trip with Daybreak Fishing Charters! 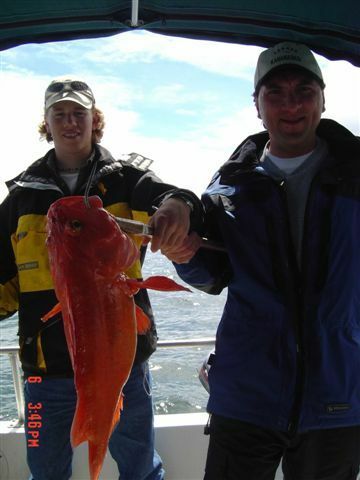 From our Prince Rupert location, we take passengers along the Hecate Strait — some of the west coast’s best saltwater fishing areas! 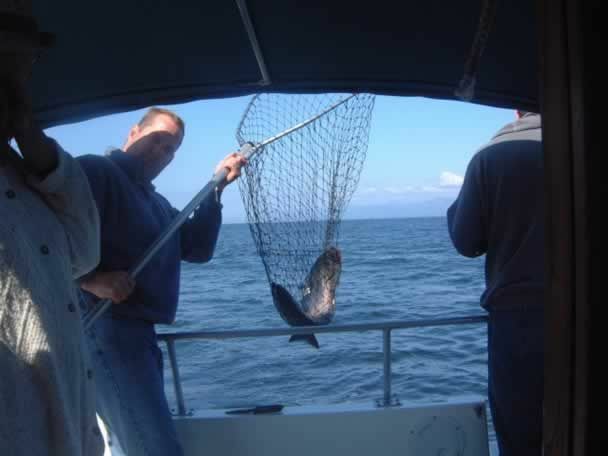 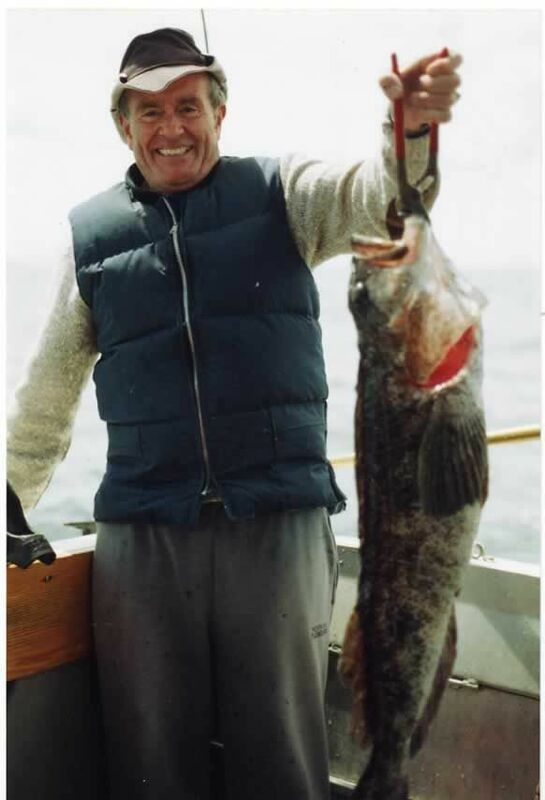 To book your fishing charter, call Daybreak Fishing Charters today!